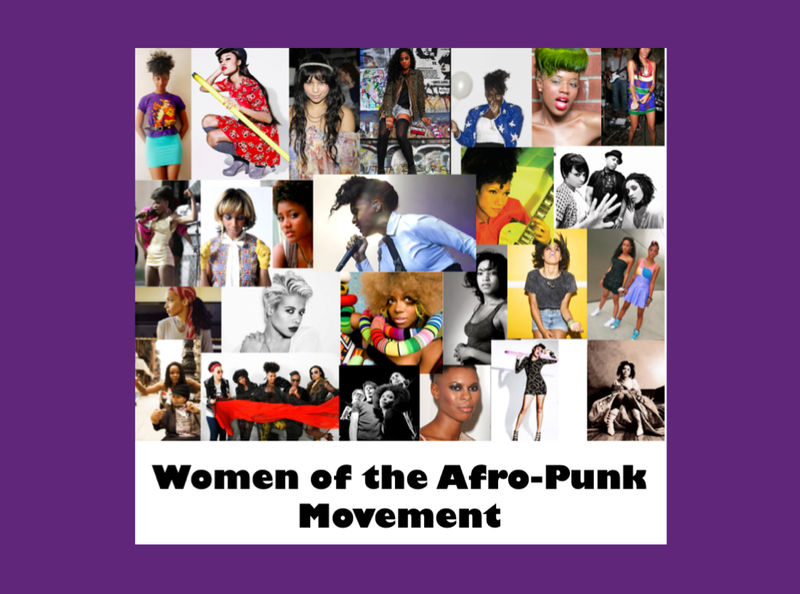 The term, “Afro-Punk” relates to African Americans and various minorities who participate in Alternative and Punk music cultures. Members of the Afro-Punk community utilize the movement to reject common stereotypes of Black identity through various forms of art. The movement was sparked in 2003 by the documentary, “Afro-Punk” by James Spooner and Matthew Morgan. The 66-minute footage documented the lives of 4 people immersed in the punk rock lifestyle, while living a double life in a predominantly white community. The documentary discussed black power, exile, interracial dating, and race identity. After the documentary, the online networking site, www.afropunk.com created by Spooner and Morgan became popular among supporters. 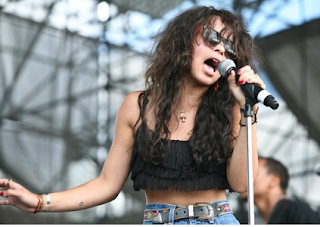 Afropunk.com was created to connect the supporters and nurture the artists of the movement. 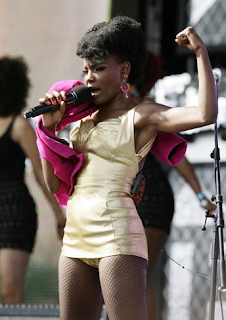 In 2005, the first annual Afro-Punk Festival was held at the Brooklyn Academy of Music in New York. The festival was utilized to commemorate the milestones of the Afro-Punk Movement, in relation to music, film, skateboarding, and individual artists.